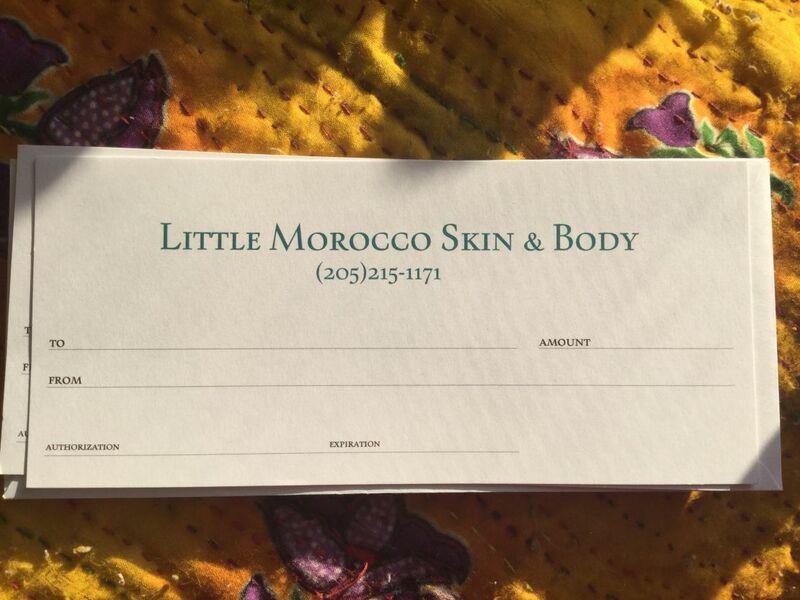 Heavyweight stock gift certificates available for mailing to your loved one/friend.. you can swing by and pick up in person as well. I’ll be happy to walk you around my studio.. I always make every effort to ensure my clients feel welcomed, comfortable and that their needs are addressed!